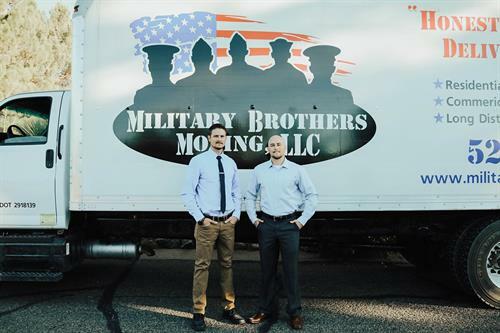 Military brother's moving was founded in 2014, by a couple of brothers that closed out their military careers, and decided to open a moving company. 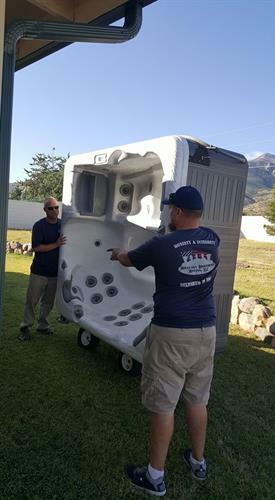 The men were just 2 of 5 brothers who had collectively dedicated over 30 years to various branches of service. 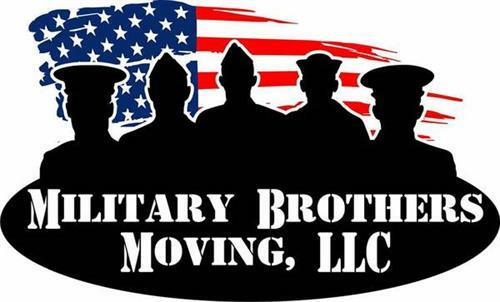 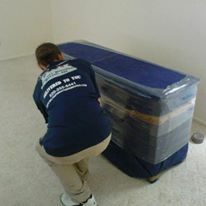 The brothers decided to take the military values that were instilled in them, and apply them to the moving industry. 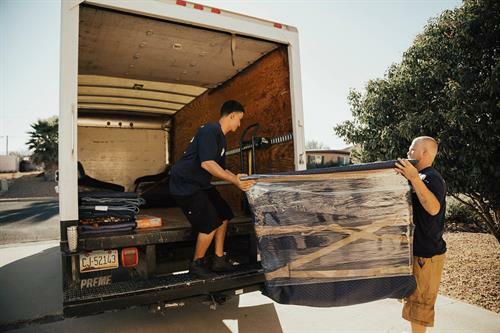 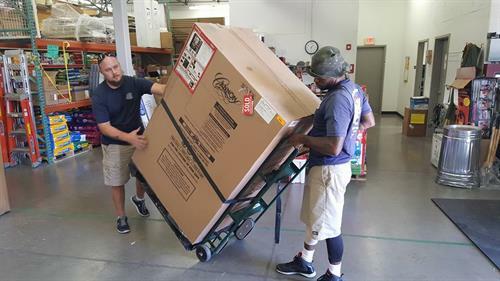 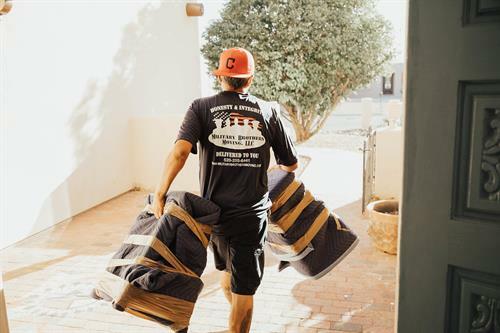 Selfless service, integrity, hard work, and excellence in all they do, are just a few of the values that helped grow the two man operation into now, one of the top rated moving companies in southern Arizona. 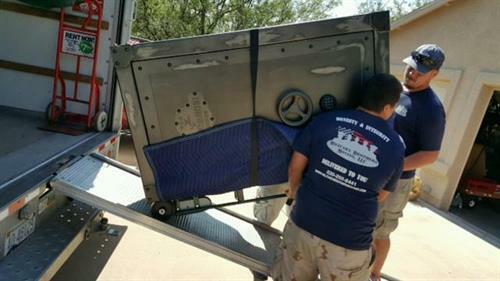 Military Brothers Moving works tirelessly to provide each client with a quality service, no matter the size or complexity of their move. 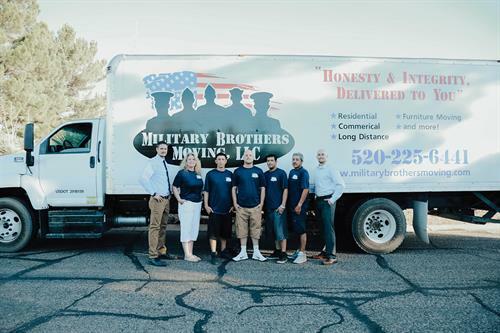 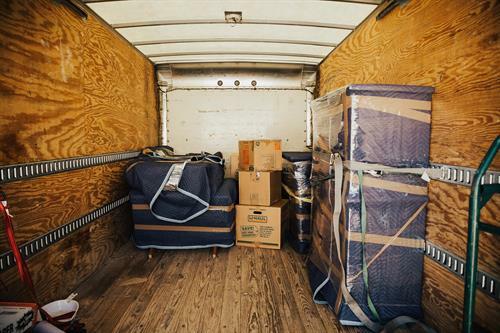 Military Brothers Moving spent years dedicated to protecting the country and can be trusted to care for your belongings with the same dedication. 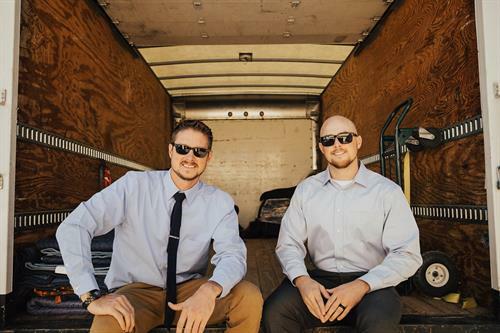 The brothers take pride in having the tools and experience needed to get the job done with honesty and integrity delivered with every move.